"in the know" about Lubbock! We hope this map is useful to you. 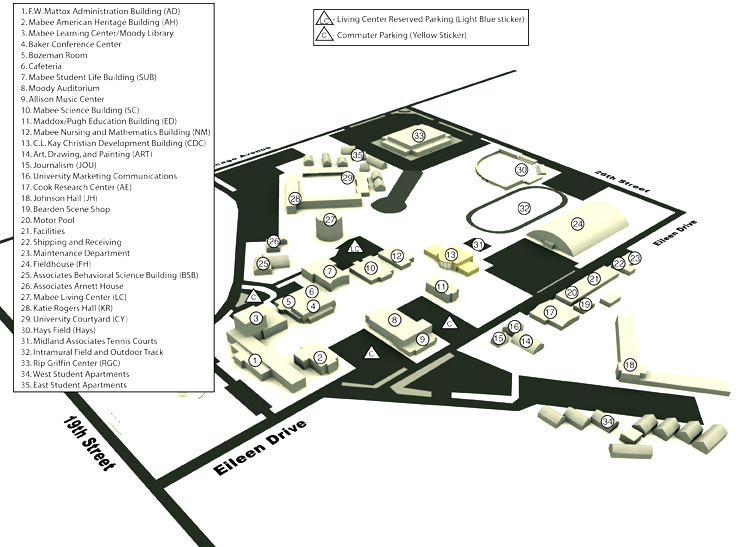 This is a campus map of Lubbock Christian University.